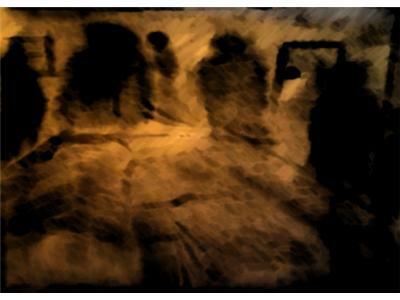 In this show I will talk about, Nightmares and Shadow Beings. 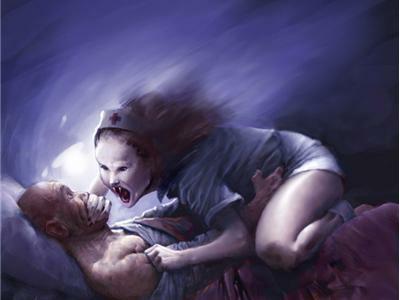 Why do we get nightmares? 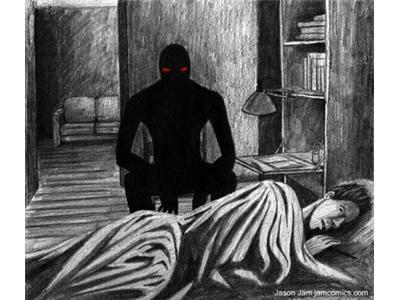 And are there real shadow beings out there that stalk us into the night?